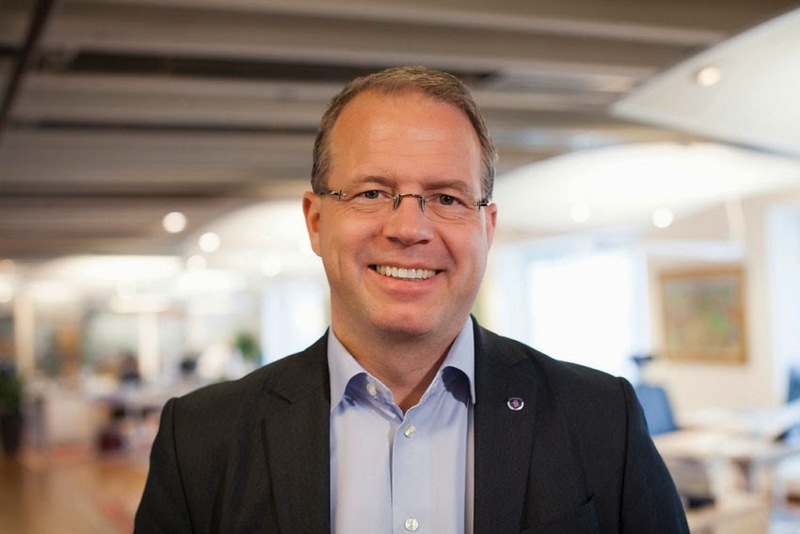 The Commercial Vehicle Board of Directors of the European Automobile Manufacturers' Association (ACEA) has elected Martin Lundstedt as its new Chairman for 2015. Lundstedt, President and CEO of Scania, follows Wolfgang Bernhard, Head of Daimler Trucks, who took over the chairmanship of ACEA's Commercial Vehicle Board in 2013, and went on to serve a second term in 2014. "I am honoured to drive ACEA's commercial vehicle activities for the next year, when a top priority for our industry will be to continue to address one of our toughest challenges: the further reduction of CO2emissions," said Lundstedt.